Over 300 families are provided more than 1100 meals every month in Rochester NY through the St. Andrew's food pantry. Every age, race and religion is serviced by the pantry. Single mothers and children make up the majority of those whose need we meet. Part of a network of food pantries in Monroe County serving a specific section of the 14609 and 14621 zip codes. We always need more information on food resources. 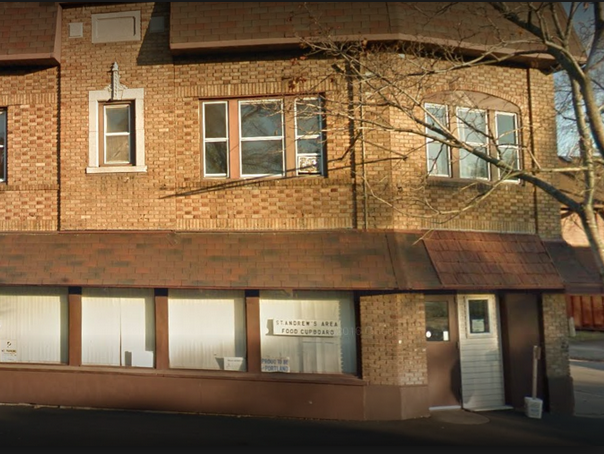 If you know of any details, volunteer information, website, hours or more description information about St. Andrew's Food Pantry please add a comment (below the map on this page), with information. We will then display this for all visitors on this page.